Time sure is flying and it’s coming up to father’s day again. This year in Australia, the special day is this Sunday September 2nd and if you ask what my dad wants, there’s a couple of standard answers which involves food and more food or electronics (boys and their toys)! Forget ties, shirts and socks. Here is selection that are my personal favourites for that special dad, no matter their age, who deserves something wonderful on a day dedicated to all them. 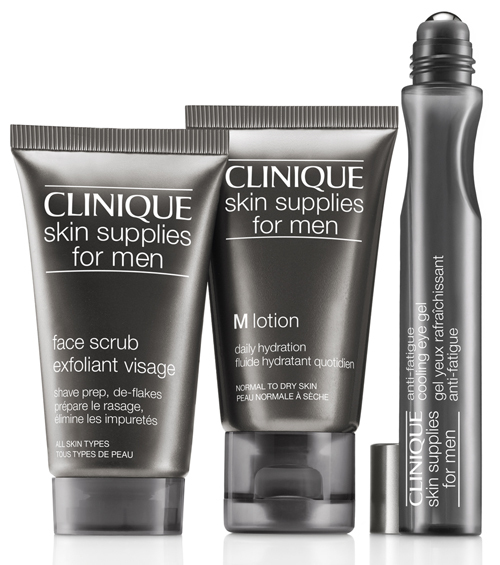 Get him his own with Clinique’s Skin Supplies For Men (SSFM) Great Skin For Him - A$52 This facial TCL gift set contain an Anti-Fatigue Cooling Eye Gel 15 ml, Face Scrub 30 ml and the M Lotion 30 ml, all the essential item. And whilst we are at it, Dad will also love the SSFM Clinical Dark Spot Corrector - 30ml A$92 will gauranteed that redness, shaving irritations are a thing of the past. 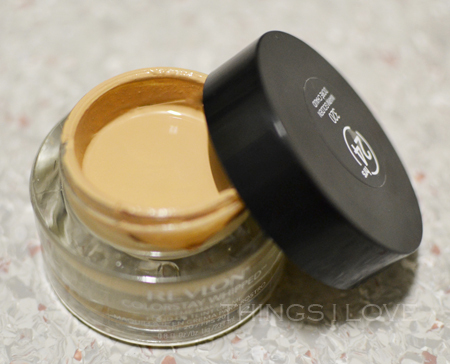 It will also help with fading those shaving cuts or dark marks from inflamed skin on their face! 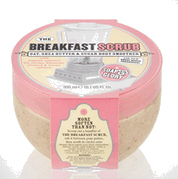 I have got my dad using this and he loves how his skin is smoother and less prone to ingrown from saving afterwards. These products are available at all Clinique counters now. 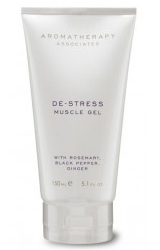 Aromatherapy Associates De-stress Muscle Gel - 150ml $27.04 (20% off their RRP as a fathers day promotion) Give dad this non-sticky gel formulation that is infused with pure essential oils of rosemary, black pepper and ginger, and aromatic waters and he will feel all better after massaging it into his achy muscles. Perfect for soothing sores and strains after a big day of golf, footy, or even just an very long day of staying in the office. Aromatherapy Associates are available online so get your order in quick to make this weekend's delivery deadline! The Dermalogica Shave System - A$68 will ensure a smooth comfortable shave everytime and has every a man grooming needs covered from shave to beard. Dad will feel pampered after a shave with moisturisers Daily Clean Scrub (44ml), Pre-Shave Guard (22 ml), Soothing Shave Cream (74ml), Post-Shave Balm (10ml), Daily Defense Block SPF15 (22ml). Available at Dermalogica counters in selected salons or currently on sale (25% off) at Adorebeauty online. 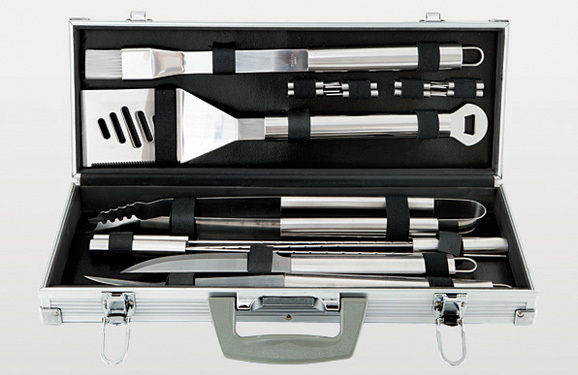 Spring is here this weekend so theres no better way to get well prepared for dad than giving him a new BBQ set - A$59 from BBQ Galore. He'll be able to cook like an expert and impress the crowd during the upcoming bbq season. 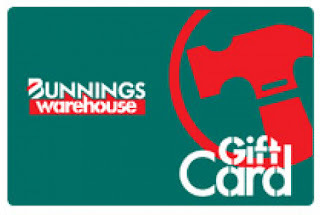 This Bunnings Gift Voucher is ideal for him to finish his latest project around the home. He'll love you for it because you read his mind and got him exactly what he wants! Bunnings gift cards are available instores or online. 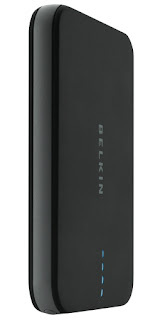 If dad has his ipad, ipods, iEverything, then he needs a power pack that will charge it all. Try this Belkin Power charger 400 - A$79 (and on clearance at the GoodGuys for only $23 whilst stock lasts), it will charge smart phones and boost the power of tablets while on the go so dad will never be disconnected again. He can never had too many cufflinks. Try some at Benjamin Cufflinks like these footy/ruby inspired ones (A$49.95) or for something more refined, try the modern blue stoned ones (A$55). With over 1600 designs and with free shipping Australia wide, you don't even have to leave your seat to get dad a beautiful gift. 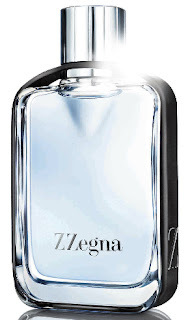 Z Zegna by Ermenegildo Zegna EDT (A$80 50ml | A$110 100ml) is cool and edgy. 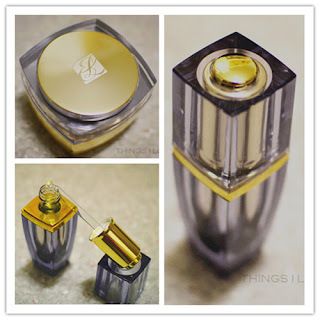 This scent picks up the sharpness of white peppers, the freshness of bergamot and rosemary and mixes it with a woody heat of nutmeg, patchouli and cashmere wood. it’s also got a bit aquatic quality to it but its essence is its warm woody base – just like dad's big bear hug & warm embrace. Z Zegna is available at all Myer and David Jones stores. Another great new scent is Giorgio Armani Essenza EDP (75ml A$125 | 40ml A$95), a modern twist to a traditional scent, this juice contains a perfect blend of notes from bergamot and grapefruit that is muted by persimmon and freshened up by Morrocan cedar. It is the ultimate modern masculine scent that is sophisticated, complex and inspiring. 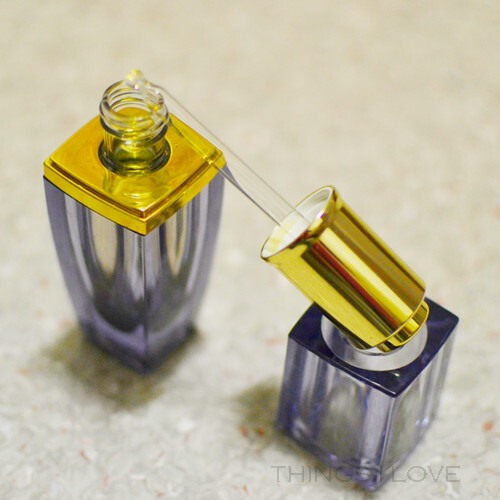 In fact I like it so much, I wouldn't mind spritzing it on my wrist when I want to feel assertive! Essenza is available at Myer, David Jones and selected pharmacies. Are there any gifts in here you think your dad would like? What would you get for your dad? When you go online shopping, are you tired of seeing all the prices of big brands on international sites for half the price of what you pay back at home in Australia? Case in point: a Chanel Coco Shine lipcolour is $50 a pop in Australia while in the US it's $32.50 and the UK it's £24 or OPI nail colours (A$19.95, US$8.50 and UK £11). And even though this pricing disparity is rife across all types of product ranges, it is most obvious in the fashion and beauty industry. I want to support local retailers but it can be hard when my pay packet needs to be stretched out as much as possible to cover ever-increasing expenses. With the Australian dollar being so strong against all major currencies for the past 2-3 years, online shopping makes it possible to purchase products at international prices but at the end of the day, I'm a touch-and-feel sort of person and prefer to buy products after I've tested it out so if the local distrubitors and retailers can bring parity pricing into the Australian market, I'd happily spend my money here. That's why it is fantastic to see brands lowering their prices in light of changes in market dynamics (NARS, Kiehl's, Biotherm, Stila, Declor on all or some of their product ranges over the past 15 months). But we want more, there are many global brands that can afford to lower their rich margins in the Australian market and we'd love to see them jump on this band wagon and treat savvy Australian consumers with respect, rather than as helpless cash cows. To this end, a iconic brand is getting behind the cause to bring fairer pricing for the Australian market. 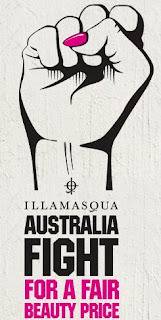 Illamasqua has recently set up an online petition to fight for the Australian beauty consumer cause. They've indicated that Aussie consumers can pay up to 61% more for their beauty products than their UK counterparts (and dare I say over 100% than US prices on some products). They have set up an online petition to fight for fair pricing of products in the Australian beauty market. So people, even if you don't love beauty as much as I do, I'm sure you don't want to see your mum, sister or girlfriend continue to be fleeced of their hard earned money. We'll all thank you if you join me in spending a minute to sign this petition. While you are at it, tell all your friends about this and get them to sign up too! 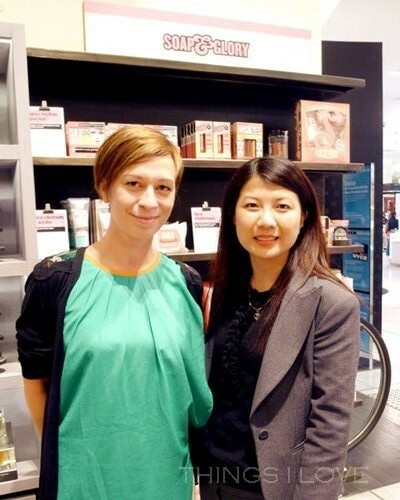 And to Illamasqua, thank you so much for taking this stance and fighting for us! The extreme winter weather currently experienced by many parts of the Australia can be very harsh – your health starts to falter with the gripping flu, your energy sapped with the weather and you just feel like hibernating till Spring comes around. Worse yet, your skin suffers from a lack of vitamin D, dry and scaly skin and chapped lips. And hydration is key to combat these conditions in these cold and chilly season so make sure to drink up on water and for your skin, keep them hydrated these products. They will be a saviour for the remainder of this winter. A rich moisturiser that creates a thin veil of protection on the skin to lock in the moisture – it has a faint chocolate scent thanks to the cocoa butter and contain plant based squalene (olive source) to moisturise, vitamin E for anti-oxidising properties and the extract of rosa arctica the resurrection flower Haberlea Rhodopensis to help increase cell vitality for skin renewal. I had a small sample that I used for a week and it helped to keep my skin bouncy, moist and looking fresh. 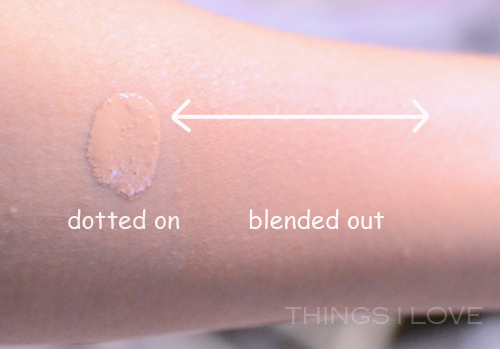 I personally love this in extra the mornings before the applying the SPF for its smooth matte texture or on top of a treatment serum at night. For skin that need an extra helping hand, this is the one of the champion of night creams – slap this non-greasy but easily absorbed moisturising treatment all over the face before going to bed and this to help increase cell turnover and brighten dull winter skin. While is a great hydrating moisturiser, it’s name to fame is the time release salicylic acid that gently exfoliates to re-texturises skin, help fade blemish marks and smooth unevenness so your skin feel brand new in the morning again. 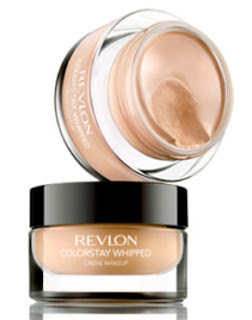 With a week of use, you get velvetly soft skin with a healthy radiance that keeps your looking fresh. 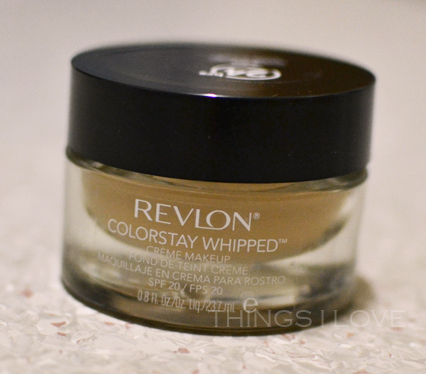 It seriously is that good that I’d say it’s made its way into my HG list of treatment products! 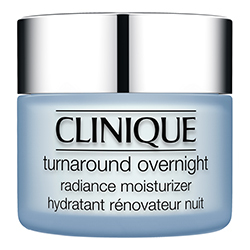 50ml RRP A$90 online or at Clinique counters in department stores. Sourced from the thermal spring capital of France in Uriage-les-Basin, the name-sake water spray has highest percentage of trace mineral in any thermal water spray on the market. This thermal water not only hydrates and refreshes but has therapeutic properties and in France, patients with skin conditions such as eczema and psoriasis go in droves to the French Thermal Centre to soak and bath in its mineral rich water. Uriage thermal water is so soothing on irritated skin, even the most sensitive skin type will benefit from its calming and healing effects and the fine mist is just perfect to set your makeup – what a multi tasker! 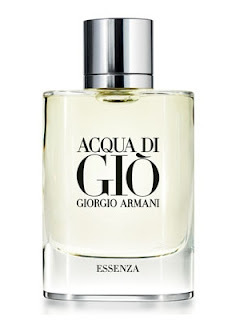 RRP A$10.95 / A$26.95 for 50ml / 300ml. Available at selected Melbourne or Sydney Stocklists or contact the company to order online. 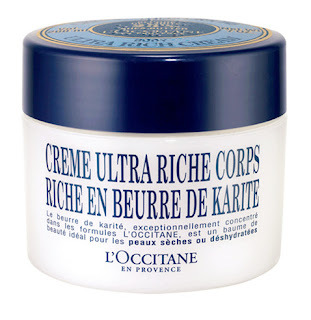 This lightly fresh scented whipped texture body cream with 25% shea butter is a dry and dehydrated skin sufferer’s dream come true as the emollient cream is readily absorb by the body without leaving a greasy residue and keeps skin moist all day long. Along with linseed, marshmallow extract and apricot oil, you get all day hydration and within 3 days, any scaly parts of skin is transformed into the soft smooth skin, without any dry patches in sight. RRP $59.95 at L'Occitane counters in selected departments, L'Occitane concept stores or online. RRP A$18.95 at Kit Cosmetics counters and online. Chapped lips are a common occurrence in winter and there is no better way to sooth and repair it than with an intensive lip balm. Bariederm barrier lip balm is a paraffin based product that forms a film over lips to lock moisture in and cold air out and prevent further dryness whilst provide relief from any cracked lips or chapness. The best thing is that an application last through light eating and drinking so meaning that you don’t have to re-apply frequently to the appearance of flakies at bay. RRP A$19.95. Available at selected Melbourne or Sydney Stocklists or contact the company to order directly with them online. And finally, if you suffer from dry eyes because you are a frequent flyer, have been staring at a computer screen for way too long like I have or have foreign matter get stuck into your eyes, you will welcome this refreshing eye drops to relieve irritated or dry eyes. The innovative packaging resolves the problem with normal eye drops bottles where they can become contaminated very quickly and need to be thrown out after 6 weeks. 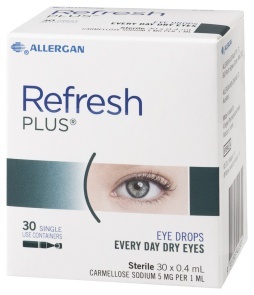 You’ll appreciate these Refresh PLUS eye drops which come in single applicator so that you always have a fresh and sterile dose of eye drops every time. RRP A$15.70 at selected pharmacies and optometrists. 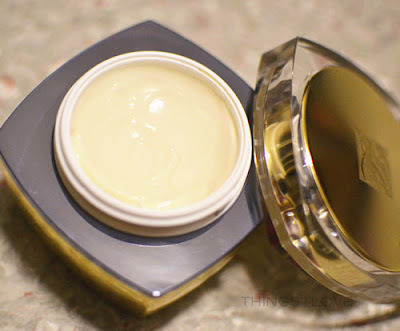 How have you been keeping your skin hydrated this winter? Products features in this post were provided for consideration.